Do you have suggestions on Design Principles to add, ideas for how to improve this site or anything you want to ask? Either tweet us at @dprinciplesFTW or contact. Design Principles FTW is a free resource for the design community. The purpose of the site is to provide information and inspiration for anyone involved in designing digital products. Whether you're an established professional or aspire to become one, we hope that you'll find something of value. 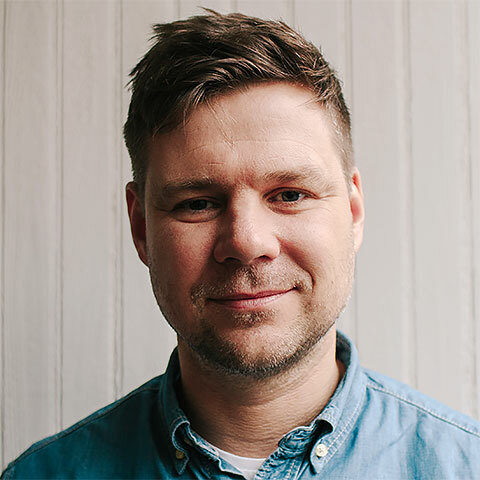 Swedish UX Strategist, Speaker, Author and Founder of UX Agency Meetod. When he's not busy curating Design Principles FTW, Gabriel is busy designing digital products at Meetod. He organizes UX-events for his local UX community and is the author of Beginning Google Maps API 3. 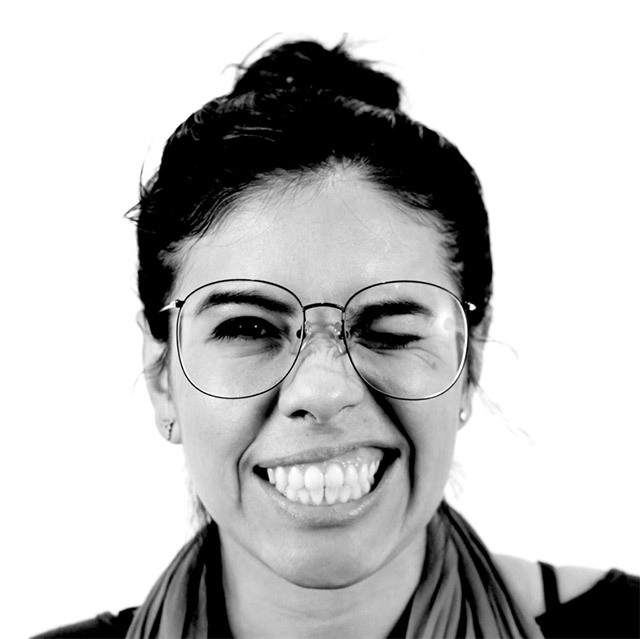 Marcela works as an Interaction and Service Designer. She's currently helping BBVA on their Digital Transformation as a Service Designer. In her spare time she organizes meetups for her local Service Design Drinks group, curates Design Principles FTW and plays with her adorable dog.